Personal Training is the fastest way to reach your fitness goals. Our fitness professionals are hand selected based on their top rated certifications and advanced education. They are able to customize specific solution exercises for various fitness goals while also considering medical limitations/restrictions, time frame, and any additional needs. Their knowledge and guidance makes it easy for you to reach your health and fitness goals while knowing that your workouts are always efficient and safe for you to practice. Getting started with our Fitness Professionals is easy! 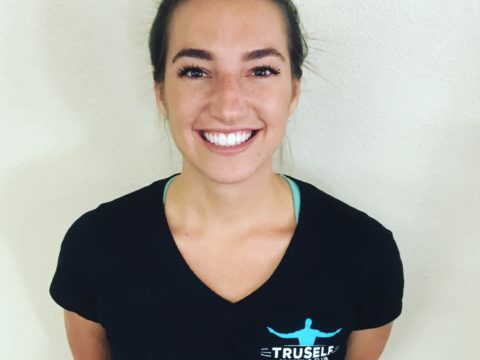 Visit TruSelf Sporting Club Contact Page to schedule your complimentary fitness assessment or give us a call at 619-431-5407 and change your life with one of our personal training programs today! Kelsey was born and raised at Lake Tahoe, CA. This is where she learned to love the outdoors, snow, skiing, and soccer. She even used to be a competitive gymnast! Personal Trainer Mikhail Butler has always loved sports, and that’s what motivated him to graduate with a four year degree in Exercise and Sport Science at University of Wisconsin-River Falls (UWRF). Mikhail played football for two years, He then found his love for volleyball when he joined the UWRF Men’s Club team. 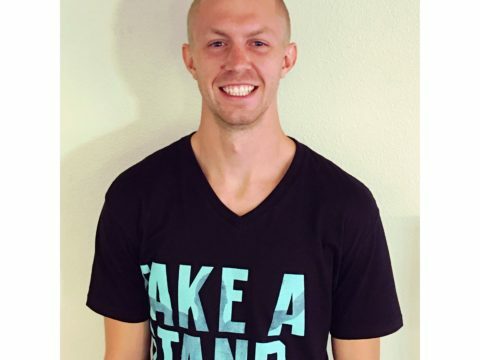 His love for volleyball and warm weather has brought him to San Diego, California to pursue his dreams of becoming a professional volleyball player. Mikhail coached in the weight room at UWRF assisting athletes develop strength and power through Olympic workouts. He was an assistant coach for UWRF Women’s Volleyball. Mikhail has a passion for assisting people reach their goal, and is excited about being a part of the TruSelf Sporting Club team. Patrick Van Oosbree has been personal training for 9+ years. Specializing in weight loss, athletic performance, injury prevention, and rehabilitation. 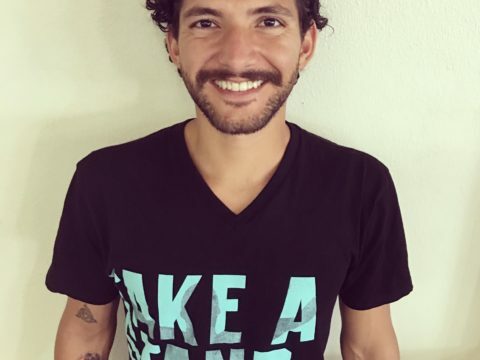 His clients have received division one college athletic scholarships, lost 100+ pounds, learned to walk pain free after traumatic car accidents, and a former Miss Teen California and Second Runner-Up Miss Teen USA. Patrick is constantly expanding his exercise knowledge to implement the latest innovations the fitness industry has to offer. He is dedicated to helping anyone achieve any goal no matter their level of ability. Lilly Wolfe has been personal training for 3+ years. She has a lifetime of sports experience culminated into a successful athletic career when she earned a volleyball scholarship to a Division 1 school (Tulane University), but her experience with athletics didn’t end there. Studying sociology in college led her to many experiences teaching and coaching underprivileged youth. Her passion for fitness and sports allowed her to inspire and successfully coach kids that otherwise wouldn’t have taken an interest in fitness at all- simply because they couldn’t afford it. She saw the changes in mindset, attitude, and health in those that she worked with, and it was then that Lilly knew she wanted to make fitness her career after college. Lilly is careful to meet her clients at any stage in their fitness journey and works hard to allow them a comfortable and educational experience. She strives to always be encouraging and is not afraid to push so that her clients can see excellent results. 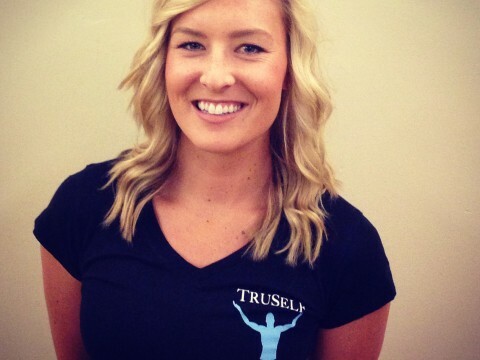 TruSelf Sporting Club’s Yoga One on One instructor Morganne Sigismonti has had a love for yoga ever since she took her first class in her middle school physical education course. As she grew older, she explored yoga on and off while she invested her free time in long distance running and rock-climbing outdoors. As her love for nature, fitness and wellness grew, she became president of the fitness club at Lewis & Clark College and taught HIIT interval training to students. Her passion for spending time in nature inspired her to achieve a degree in Biology and exercise outdoors, while her love for personal growth and fitness coaxed her to achieve a 200 hour yoga instructor certification and 50 hour extended training after college. 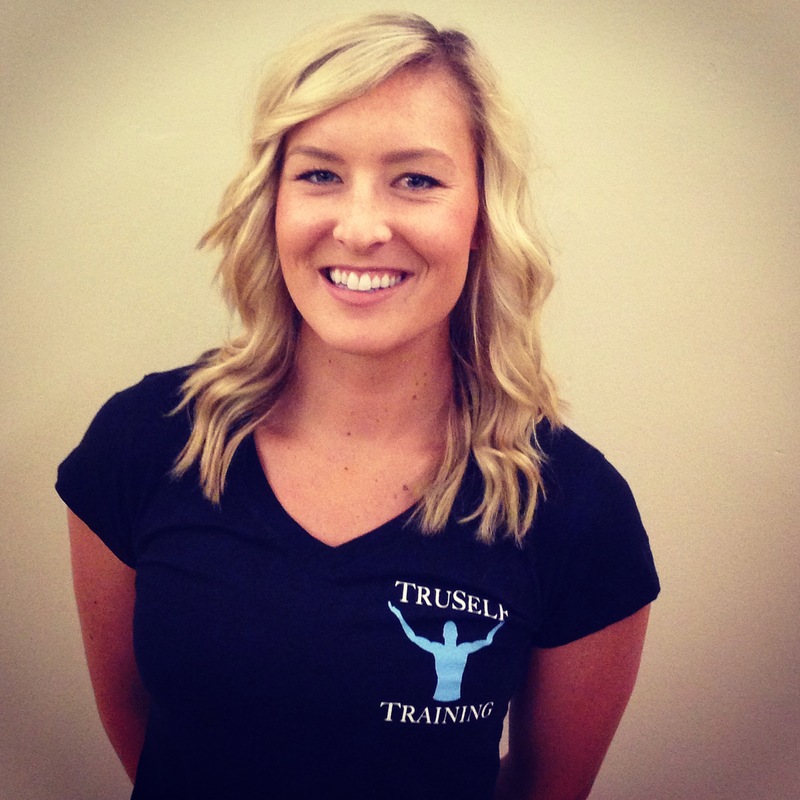 Morganne has taught yoga at Corepower Yoga, The Allied Gardens Sunday Market, and currently teaches at TruSelf Sporting Club. Morganne is passionate about sharing her yoga knowledge and strives to encourage each students’ confidence in their unique yoga practice.